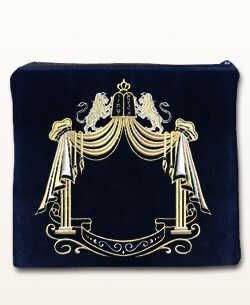 Choose from our beautiful velvet Tefillin bags collection. 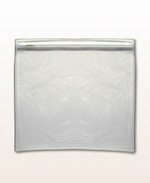 You can view all colors and embroidery combinations by selecting them from the option menu below. 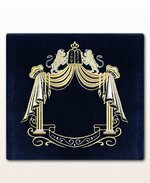 Personalize your gift with custom embroidery in Hebrew or English for $1.20 per letter. Allow an additional 2-3 business days for delivery of Personalized Tefillin bags. For two bags - Please note that we can embroider the words 'Rashi' and 'R"T' in addition to your initials on a bag that already has the word 'Tefillin' on it. 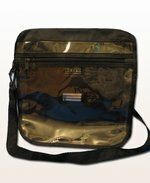 Our experience staff will determine the best placement and size letters of your name to fit the Tefillin bag.